at 926 Pacific Street, Kings County. The development was completed in 2018. 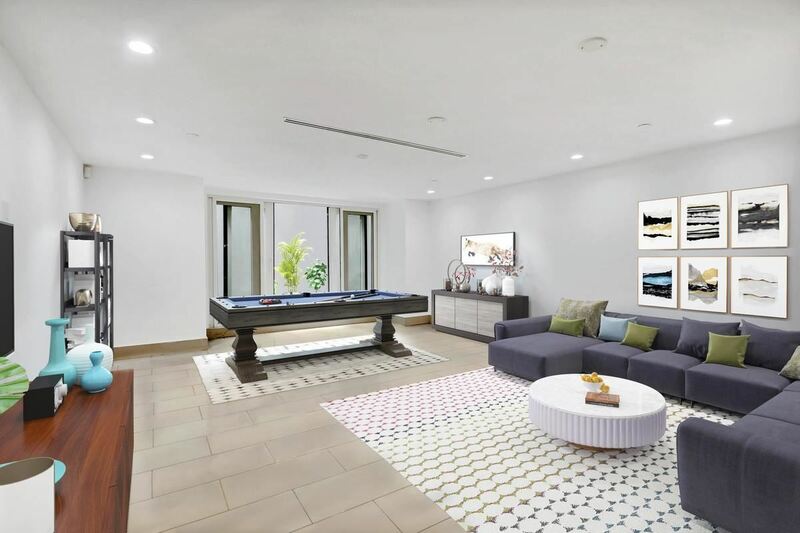 Sales for available units range in price from $1,495,000 to $1,495,000. 926 Pacific Street has a total of 3 units. Sizes start at 1416 square feet. 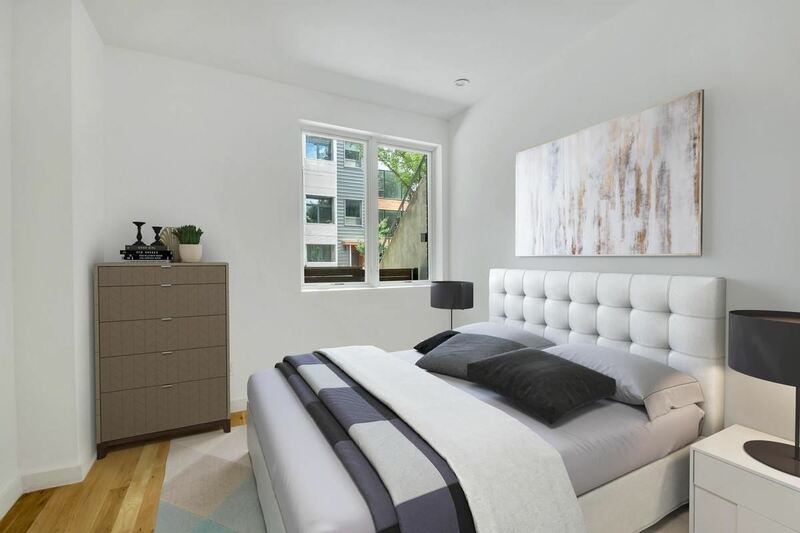 Introducing the condominium residences at 926 Pacific Street. 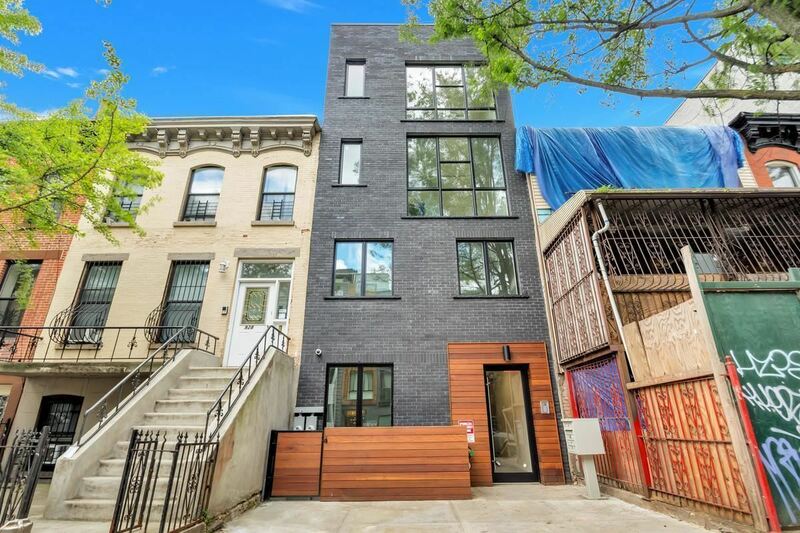 Juxtaposed on the border of Prospect Heights and Crown Heights hidden on a charming tree-lined block. 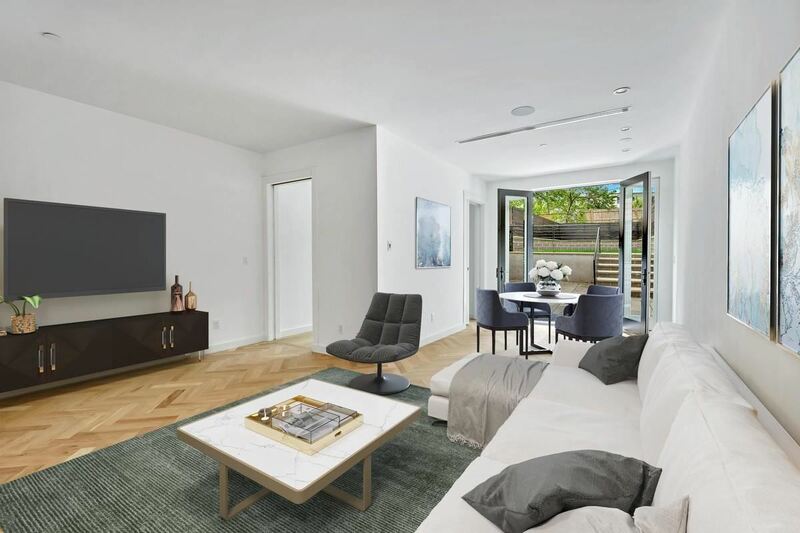 Enjoy everything that the neighborhood offers, 926 Pacific Street is near the staple conveniences of Flatbush and Atlantic Avenue as well as the boutique shops and restaurants along Washington Avenue. Commuting is easy from 2,3,4,5 trains just a few blocks away and not far from the LIE at Atlantic Terminal. 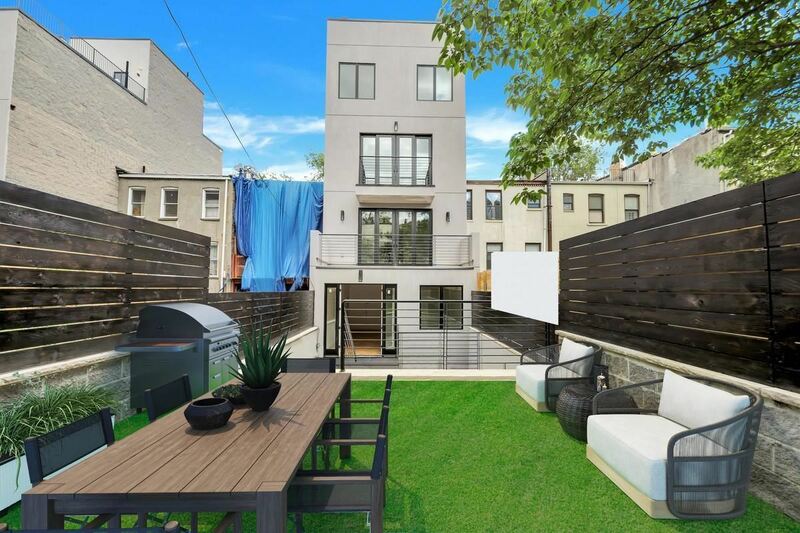 Proximity to Pacific Park, Barclays Center, Prospect Park and the Brooklyn Museum make this a perfect fit for all whims. With just three unique residences that include 2 duplexes and 1 triplex, privacy is not an issue at 926 Pacific. Each home has been composed with plenty of space to grow and features private outdoor space. Abundant natural light through floor to ceiling glass creates an open and airy feel. 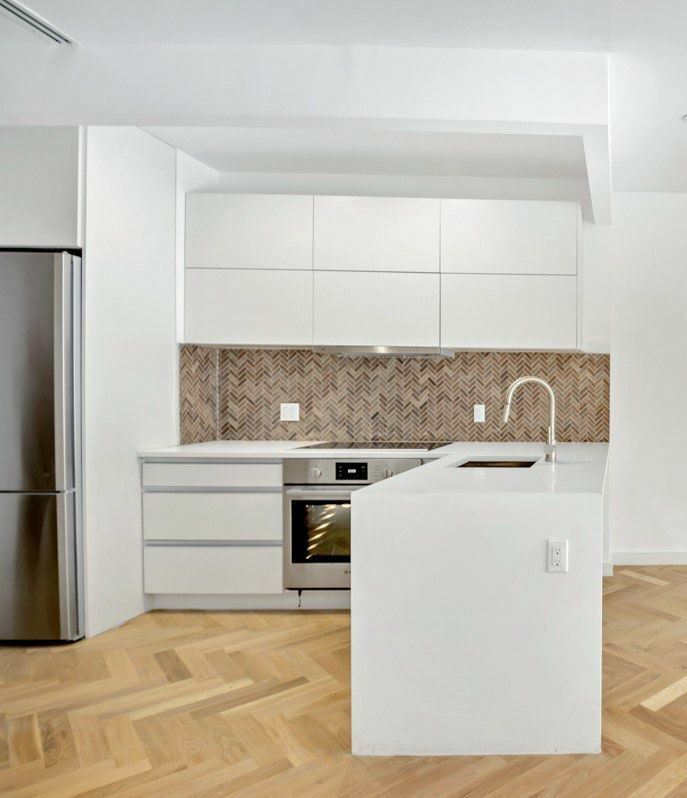 This modern classic also boasts herringbone white oak floors, a generous cooks kitchens with a complete Bosch appliance package and polished chrome hardware. The countertops are durable Quartz in blizzard white and are highlighted by an etched bronze mirrored backsplash. 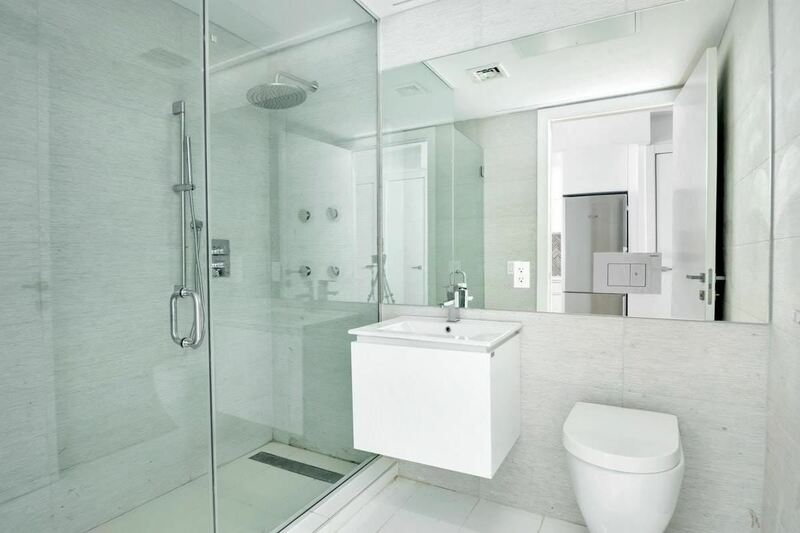 Modern baths are finished with custom vanities made for storage, deep soaking tubs and seamless porcelain floors in cloud cover gray; master baths feature double sink vanities and have glass enclosed oversized showers. To top it off, each home comes with an additional storage space in the basement. 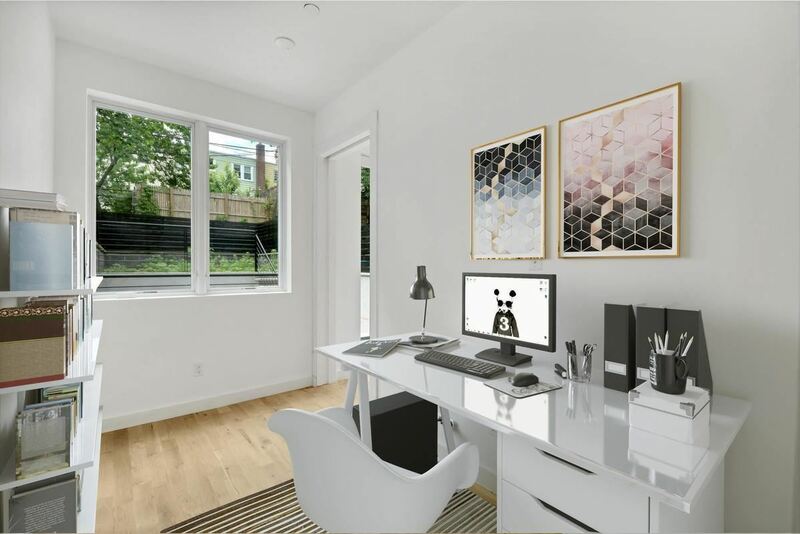 With the low monthly charges this perfect home investment at 926 Pacific Street is a must see. Your inquiry will be delivered to the 926 Pacific Street sales team, who will send you more information about this development.